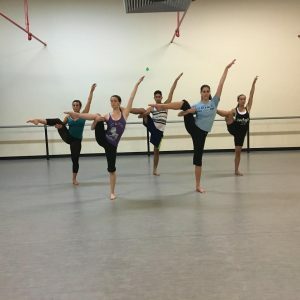 The UCPA offers dance classes in the areas of Ballet, Jazz (all styles including Broadway Jazz), Lyrical/Contemporary, Tap, Hip-hop, Modern (Horton), Middle-Eastern (belly dancing), and specialty classes such as Aerial Silks, and Ballroom Workshops. Classes are offered for every level from beginner – advanced. 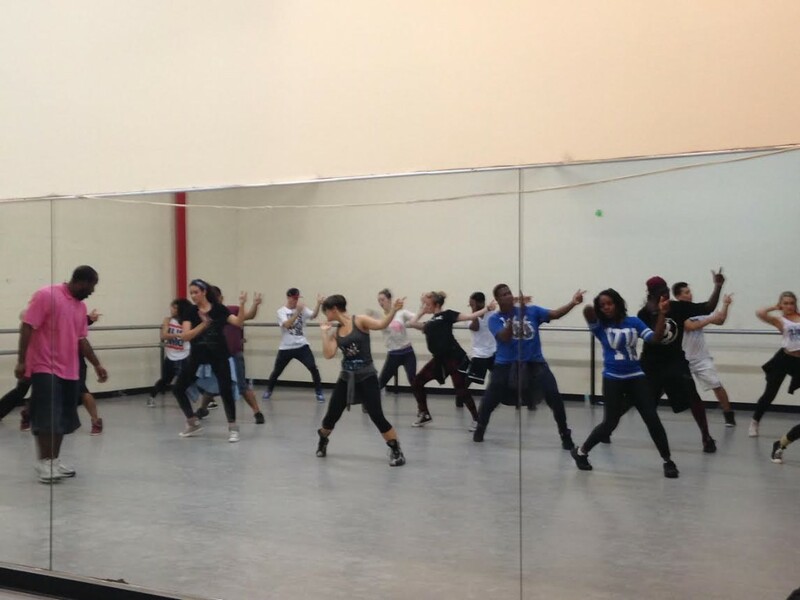 Instructors focus on technique, style, and performance skills. Performance opportunities are offered through our Student Concerts, Showcases, etc. Adult Classes can be purchased by the class or by purchasing class cards.